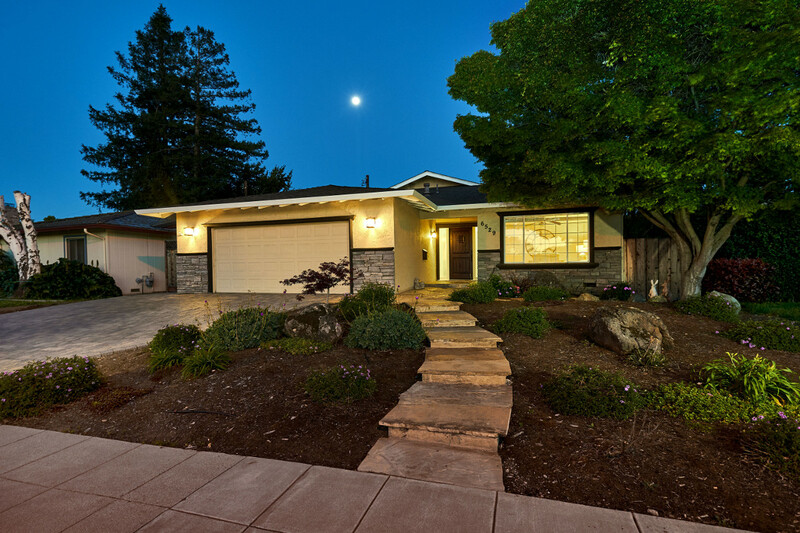 Beautifully designed home has been completely remodeled and is located on an oversized lot in the heart of Almaden Valley. 5 Beds | 3.5 Baths | 3,292 +/- sq. 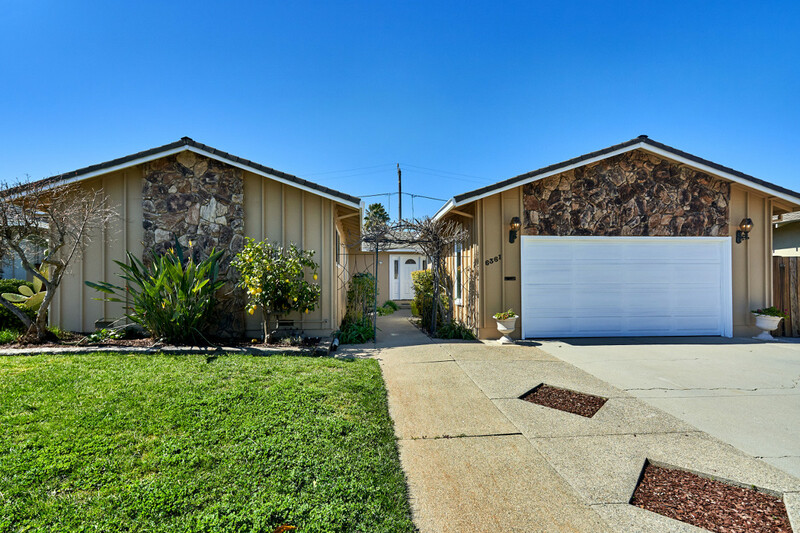 ft.
Nicely manicured front with a grass area, foliage, a lemon tree, cactus and concrete driveway. 4 Beds | 2 Baths | 1,862 +/- sq. ft. 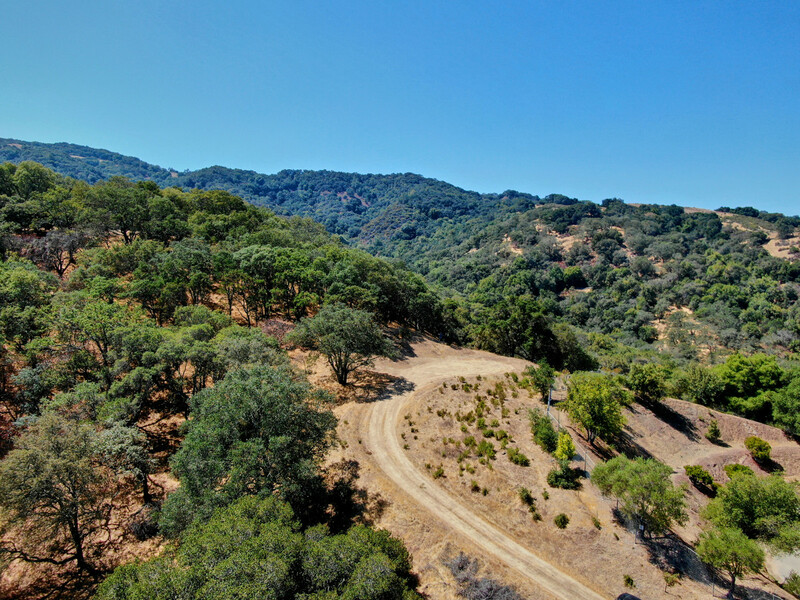 Build your dream home on this spectacular 4.8 acre view lot in exclusive gated community. 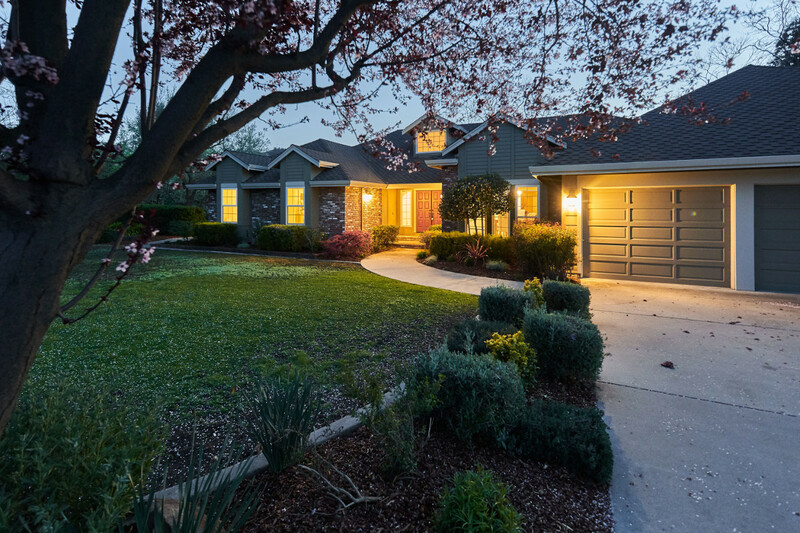 Custom ranch-style home on an expansive 2.45 acres. 4 Beds | 2.5 Baths | 3,142 +/- sq. ft.
Great curb appeal! Spacious living room has hardwood flooring and a large window with views of the hills. 4 Beds | 2.5 Baths | 2,050 +/- sq. ft. 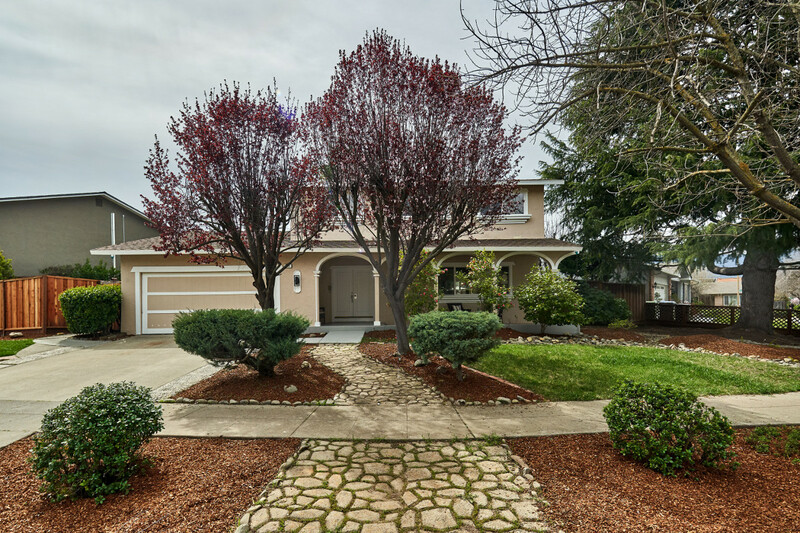 Two-story home on a 5,742+/- sf corner lot on a cul-de-sac in the Glencrest Patios community of Almaden Valley. 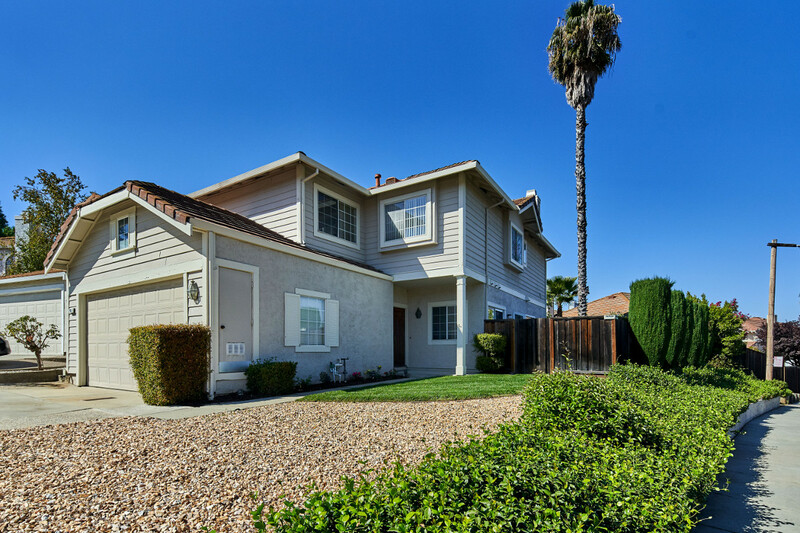 3 Beds | 2.5 Baths | 2,199 +/- sq. ft.